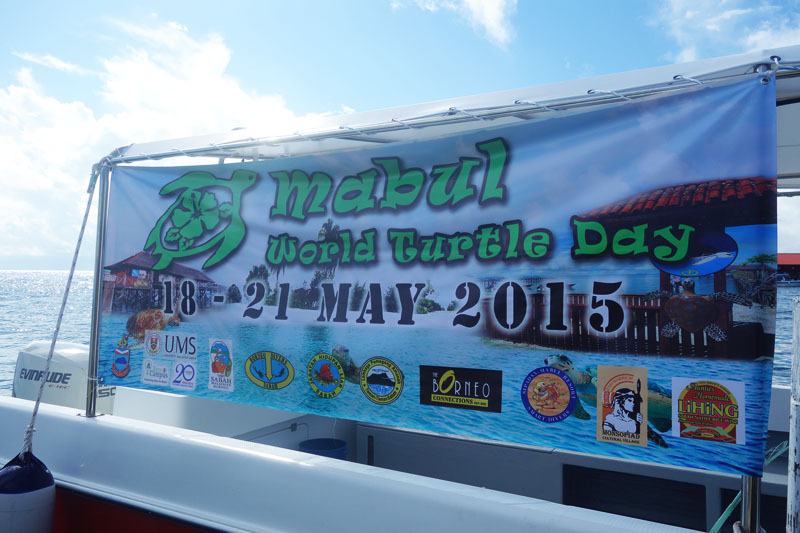 Last week, Mabul celebrated its own Turtle Week in conjunction with World Turtle Day which fell on the 23rd May. 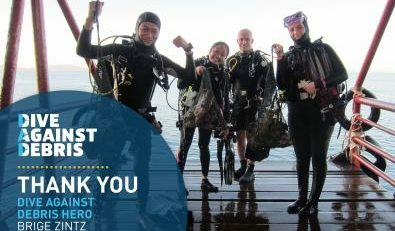 The 4-day event was held from 18th to 21st May 2015, hosted by Borneo Divers Mabul Resort. Seaventures were invited to be involved with the programme and sent two staff to participate – Suki and Kimberly. Suki was also appointed as one of the sub-committees of the event. The organising committee of this programme comprises of Dr. Pushpa Palaniappan, Senior Lecturer within the Borneo Marine Research Institute of University Malaysia Sabah (UMS), co-ordinator Christine Perroud, and Doreen Dominic and Rie Rieshell Harada from Sabah Tourism. 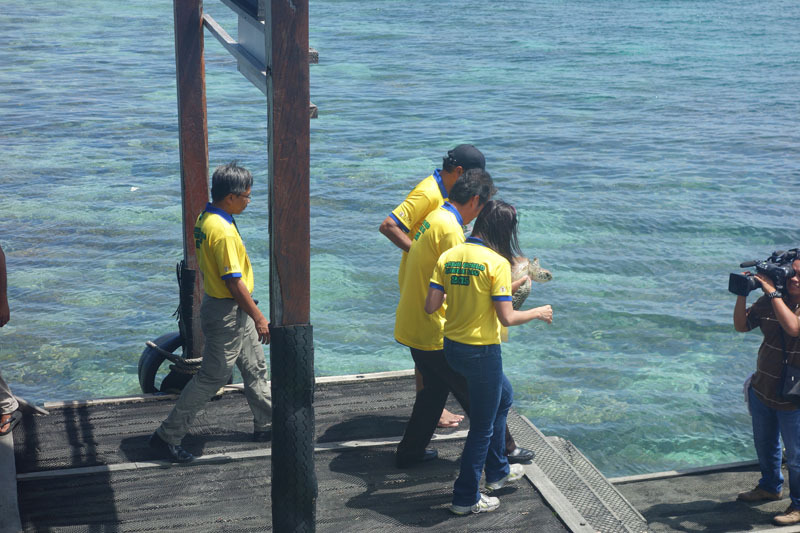 It was good to see that everybody in Mabul was working together in doing their part in raising awareness for the sea turtles. The programme included catching of turtles for measuring and tagging, beach and underwater clean ups, and educational talks on sea turtles to name a few. Our Managing Director, Suzette, also joined in the celebration during the closing ceremony. 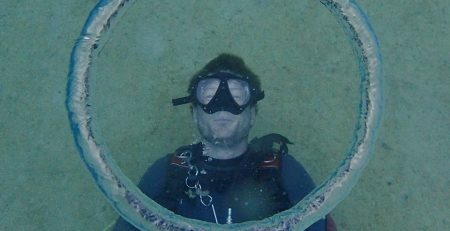 We at Seaventures support awareness programmes such as this. 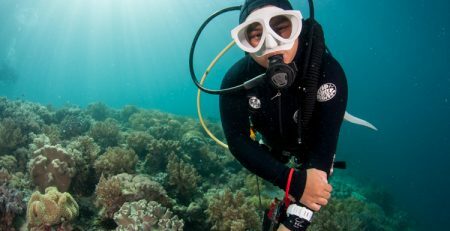 We believe that through awareness and education, we can make a difference in the sustainability of the marine life for our future generations.